4 YRS Zhangjiagang Friend Machinery Co., Ltd. 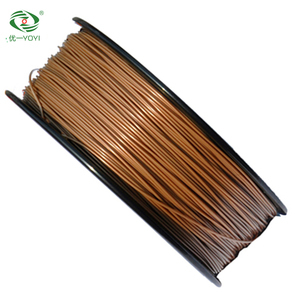 Empty PS Material 3D Printing Filament Packing Spool PS material empty 3D printing filament packing spool adopt high quality raw material and fasionable design for long uselife . 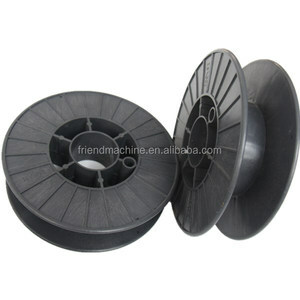 for injection mold packing wire Plastic spool and bobbin Packaging & Shipping Contact info. Trust assurance factory supply 3d printer spool for 1.75mm filaments Model Image: Model 1:HY-3D-0.5B Capacity:Packing for 0.5kg filaments Model 1:HY-3D-0.7B Capacity:Packing for 0.7kg filaments Model 1:HY-3D-1.0B Capacity:Packing for 1.0kg filaments Welcome to contact following cotact info to know more details. Q3. Do you have any MOQ for 3d pen9 Yes, MOQ is one carton for mass production. Sea shipping takes about 20 to 40 days depends on destination port. Q5. Is it possible to print my logo on products and box9 Yes, of course. 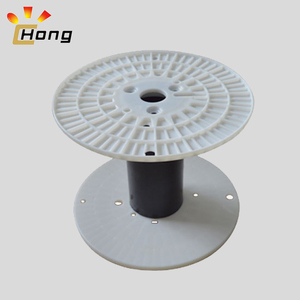 DIN125 Plastic Spools,Weight 170g,Mainly Used in Packing of stainless steel wire,fiber etc. (2) Strict QC Department : Strict inspection before shipment to avoid any mistakes. MINGDA 3D Printer Filament PLA is your best choice and welcome you to join us. If you have any questions ,Please don't hesitate to send an e-mail to us ! 1 YRS Shenzhen Haiwei Mould Co., Ltd.
1 YRS Qingdao Booming Technology Co., Ltd.
d1 160mm bottom flange dia. D1 160mm top barrel dia. d2 100mm bottom barrel dia. 6cm 1kg/ spool, then in poly bag(Vacuum packing) with a desiccant bag inside, then in a small box: 21 X 21 X 8cm. :11kgs/ctn 12 small box/carton, carton size:44 X 44 X 26cm,G.W. 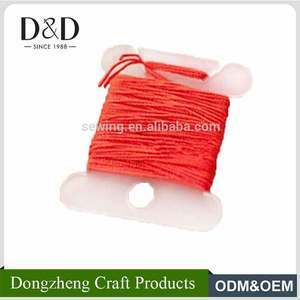 0.25kg/spool then in poly bag(Vacuum packing) with a desiccant bag insid,Without box. 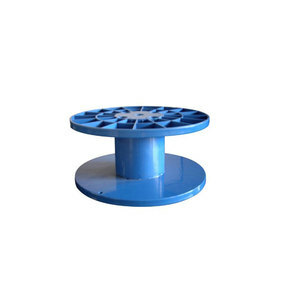 DIN160A Plastic Spool Used for Packing Electronic Wire, Bare Copper Wire, etc. 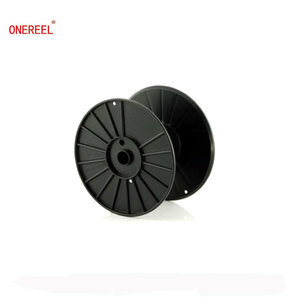 Alibaba.com offers 11,967 packing spool products. About 1% of these are other plastic products, 1% are other fishing products, and 1% are cords. A wide variety of packing spool options are available to you, such as injection, mould, and extruding. You can also choose from free samples, paid samples. There are 11,967 packing spool suppliers, mainly located in Asia. 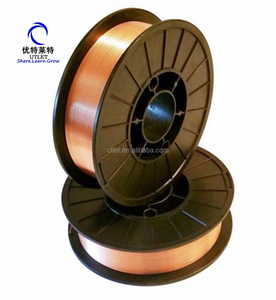 The top supplying country is China (Mainland), which supply 100% of packing spool respectively. 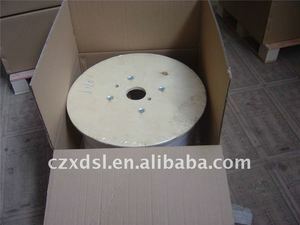 Packing spool products are most popular in North America, Domestic Market, and Southeast Asia. You can ensure product safety by selecting from certified suppliers, including 4,180 with ISO9001, 3,068 with Other, and 750 with BSCI certification.